Hooked on outdoor adventure? So am I! 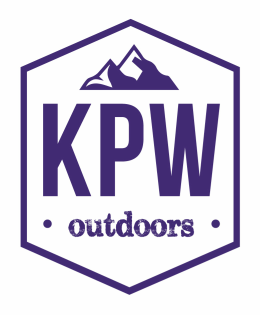 Welcome to KPW Outdoors, a site created to share my lifelong passion. My decades of outdoor experiences have enabled me to gain insight into outdoor activities, trip planning, and my favourite topic of all: gear. Exploring the internet has shown me there aren't enough women sharing their expertise on outdoor topics, so my solution is to create female written content on this website to aid YOU in your outdoor pursuits! What activities do I do? 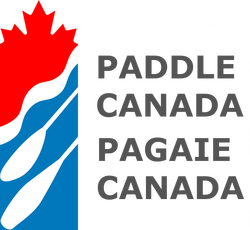 In the summer months I rock climb, road bike, mountain bike, run, open water swim, sea kayak, whitewater kayak, whitewater and flatwater canoe trip, mountaineer, hike, and backpack. In the winter months you can find me on snowshoes, alpine skis, alpine touring skis, snowboards, cross country skis, ice climbing, and winter camping. Yes my gear garage is full! My day job is in the form of teaching outdoor education and physical education at the secondary level. I spend most of my professional life keeping 25 teenagers alive in the wildlands of Ontario, and the rest playing in a gym. I spend my personal time planning my big and small adventures both abroad and close to home. Check out my pages on Gear Reviews and Trip Reports to see what I've been up to and don't forget to check out the Blog for tips and advice!